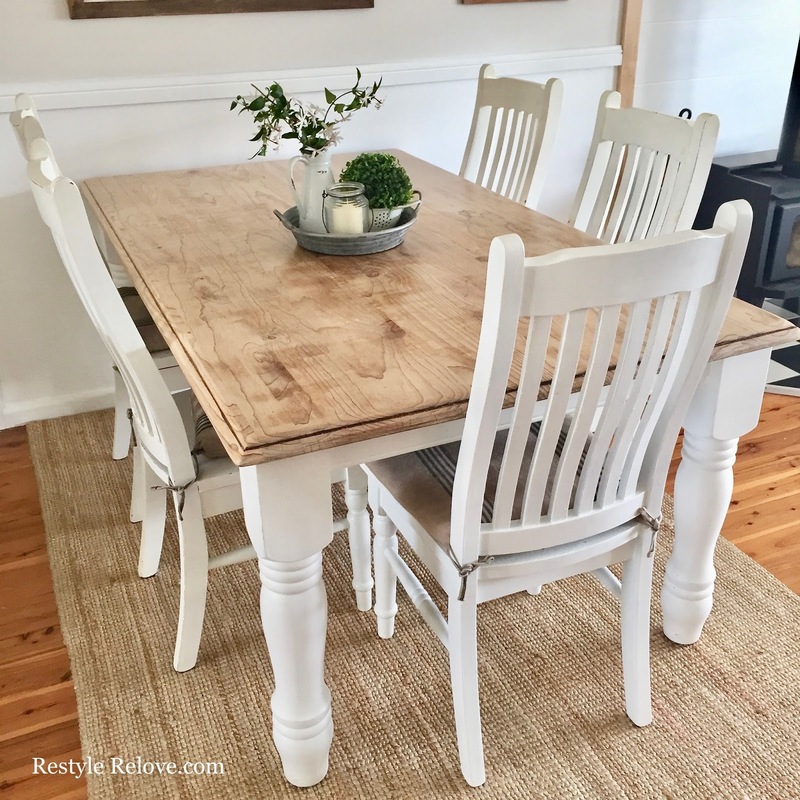 Today I wanted to share my dining table makeover. There is a lot of changes happening in our dining room and living room, so you might get a bit of peak of them too! You may recall I planked our dining table about a year ago. 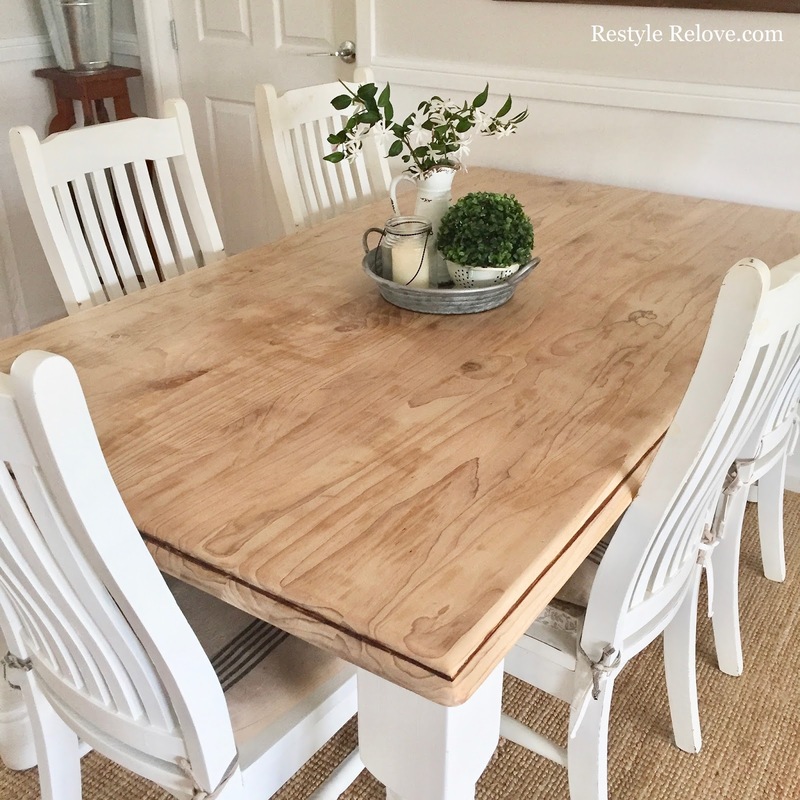 I loved the planks, but in all honesty, the grey wash was the only grey wood tone in our house. So, I removed the planks, and sanded the top back to raw wood. Then I applied a clear coat of varnish. I love being able to see all the gorgeous knots in the pine now. 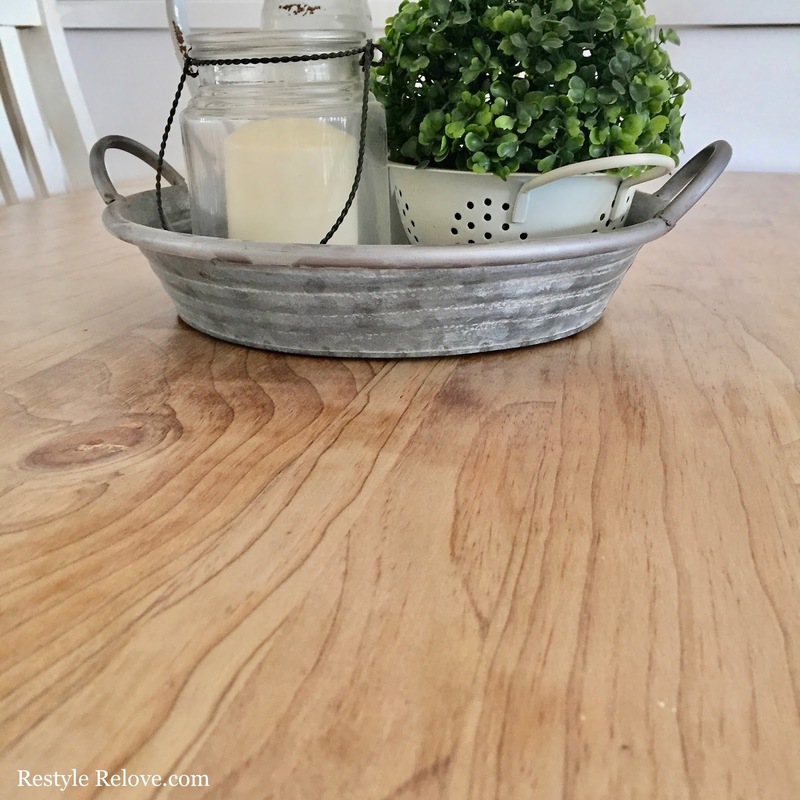 I look forward to sharing my full dining room changes with you soon!